Hunters beware — things are about to change dramatically. 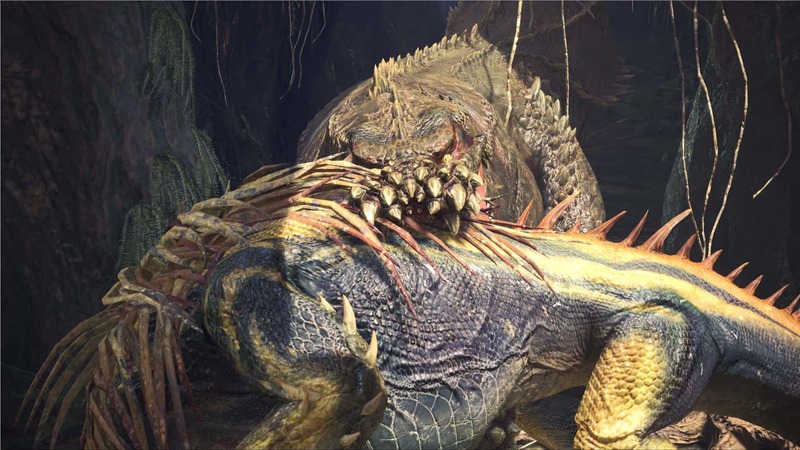 The latest Monster Hunter: World 2.0 update brings with it a slew of weapon balance changes, as well as a brand new monster: Deviljho. Yeah… it really is a looker. A dangerous, gains monster-eating looker with lots of teeth, and very little arms. The Deviljho actually towers over other monsters with ease, which makes it quite the formidable foe. As you may expect, the new monster also comes with new sets of armour, weapons, and gear stat combinations. This ties in directly with the next big change. Aside from one big bad monster, Capcom also detailed the second biggest change for the Monster Hunter: World 2.0 update: weapon balancing. The changes are so great, in fact, that it affects pretty much every single weapon in the game, regardless of its tier and rarity. Save for the light, and heavy bowguns, all weapons have been changed. This includes the Great Sword, which has had its damage increased, while the Lance has added temporary knock back negation to its thrust. The Long Sword received a hitbox improvement to its Foresight Slash, and the Switch Axe got a nifty little buff on one of its attacks: Level 4 Earplugs on Zero Sum Discharge. It should also be noted that changes to crafting recipes at the smithy tase most likely also changed. Added the game version number to the game’s title screen (for this update–PS4: 2.00; Xbox One: 2.0.0.0).